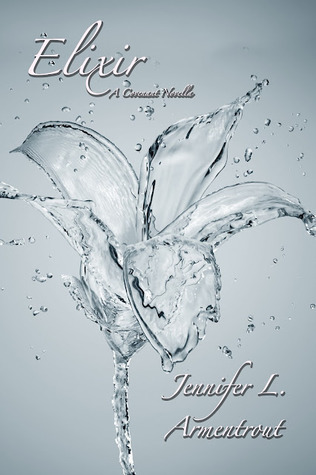 Recently Finished: Elixir (covenant # 3.5) and Apollyon (covenant # 4) by Jennifer L Armentrout. Both were awesome. Reviews to be posted soon. 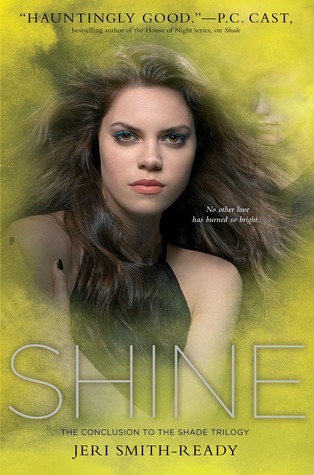 Currently Reading: Shine (shade #3) by Jerri Smith-Ready. I have just started it but have loved the series so fare. Will post a review when completed. I’m not sure but these are the one’s I have had my eye on! I think I will stick with the sequels until I am caught up. 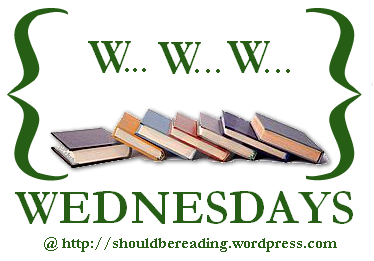 This entry was posted in WWW Wednesdays and tagged Apollyon (covenant #4), Cynthia Stacey, Elixir (Covenant #3.5), Jennifer Armentrout, Jeri Smith-Ready, Origin (lux 4), Shift (shade #2), shine, Tahereh Mafi, unravel me, www wednesday. Bookmark the permalink. Those all look awesome, such pretty covers. I posted here: http://lipsyy.wordpress.com/2013/09/11/www-wednesday-11-09-2013/ Happy Wednesday! I need to read Unravel Me soon! Hope you enjoy. 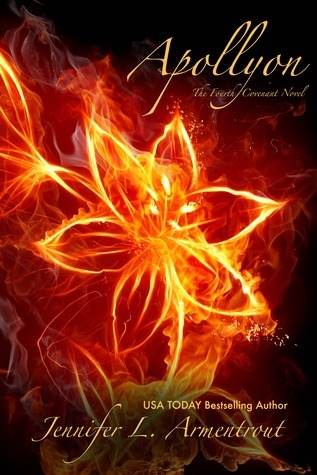 I really need to read the Covenant series and Unravel Me! 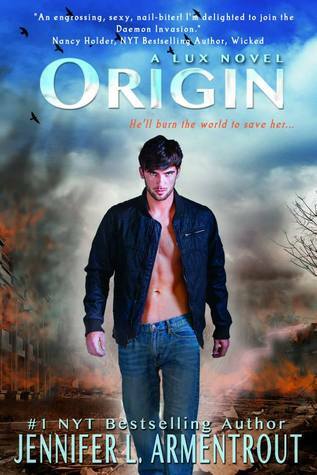 I loved Origin! I love the Covenant series. 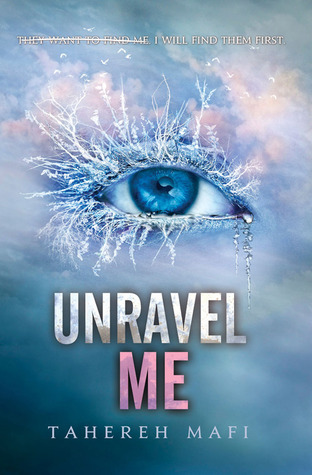 I need to read both Origin and Unravel Me. Happy reading and thanks for stopping by my WWW.